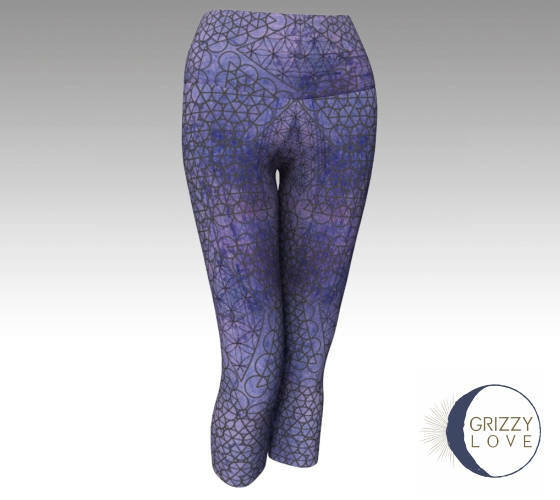 Δ Made from 88% polyester 12% spandex performance wear fabric. 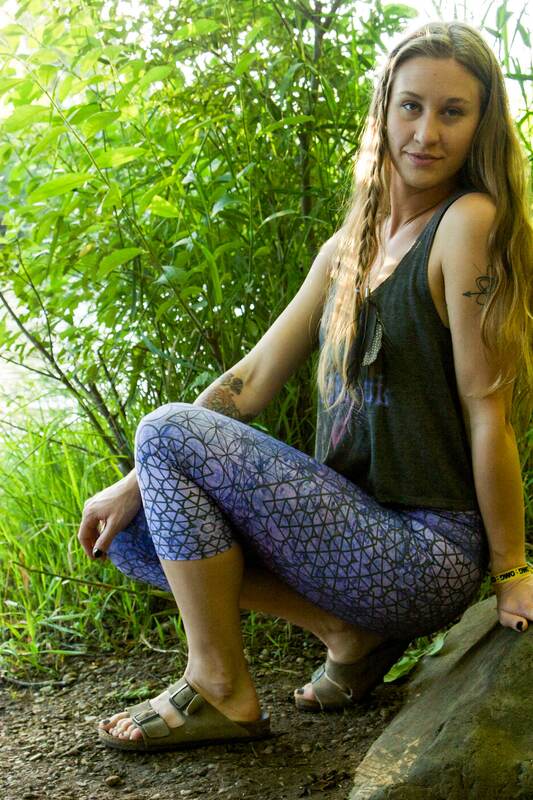 All our stretch fabrics feature an EcoPoly fiber. This fiber is considered eco-friendly since it requires significantly less energy and water use during manufacturing. 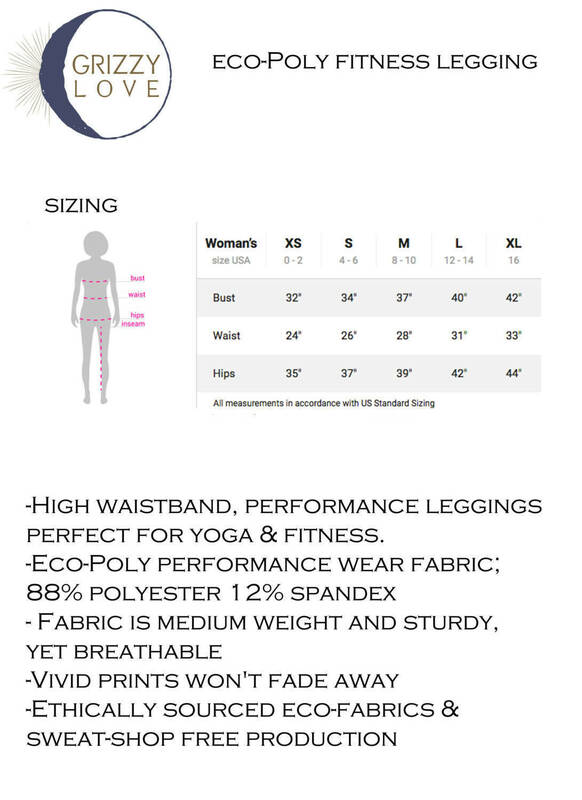 Δ Our fabric is medium weight and sturdy, yet breathable. stretches to fit your body, hugs in all the right places and bounces back after washing. You can wear your leggings over and over and they won't lose their shape.